Hygiene experts have been saying that school toilets in the UK must be improved, or we could see a further rise in the number of children and staff absent because of illness through the ever more increasing spread of germs and viruses. School classroom sizes have noticeably increased over the years, schools have more children, more staff, all of which adds to the need for better hygiene control. 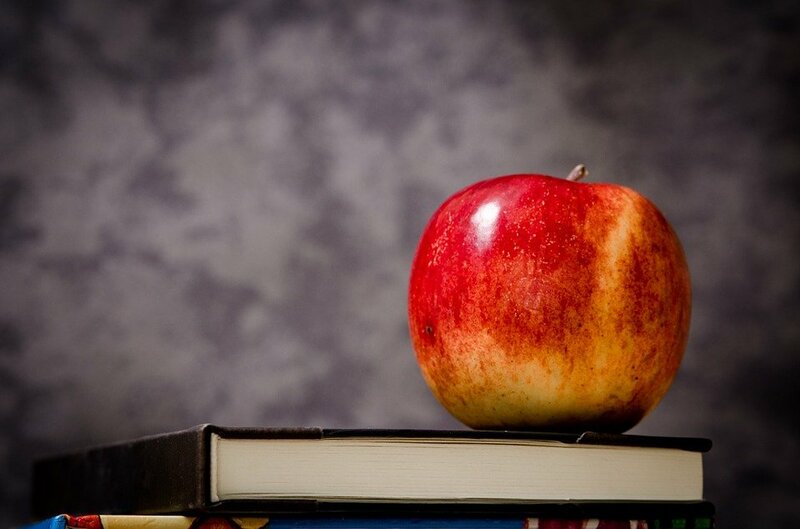 With most school budgets, seemingly always at breaking point, and as many as 72% of school leaders saying their budgets will be ‘unsustainable’ by 2019, the education sector needs to be doing everything it can to make the money go further. The unique and patented features of our Quadrasan ensure ease of servicing and optimum performance. Boys toilets especially can cause no end of issues including blocked pipework and omitting foul odours. 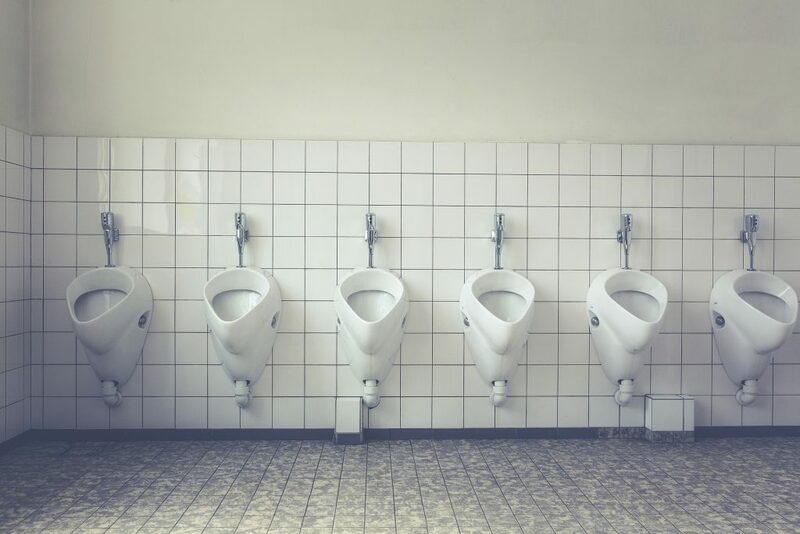 Actually, this is a problem faced in many male washrooms across the board and many companies believe that nothing can be done to resolve this issue other than masking smells with air fresheners and cleaning with bleaches and other harsh chemicals. Well, this is simply not the case. Hygienic Concepts have developed a solution and system that WILL eliminate those odours and prevent blocked pipework, leaving your male washrooms smelling and looking like new. Click here for information on our UriBug system, we promise that you will not be disappointed with the results. A quarter saying they’re often disgusting. Children frequently report inadequate supplies of toilet paper and soap, no hot water and no towels. Girls are more likely to wash their hands than boys; primary school children more likely than secondary school children to use soap. Systems Provided to Schools & Universities?